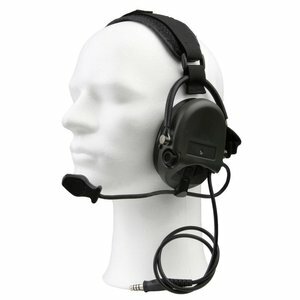 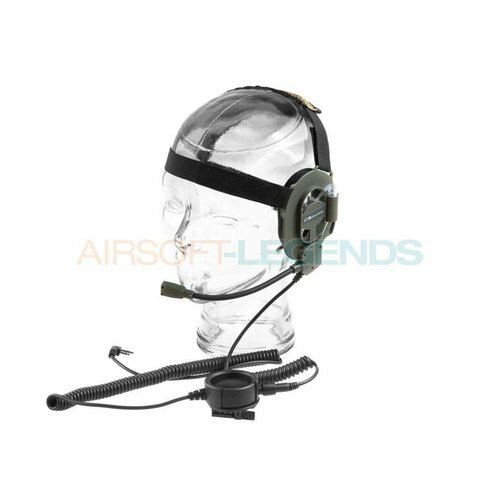 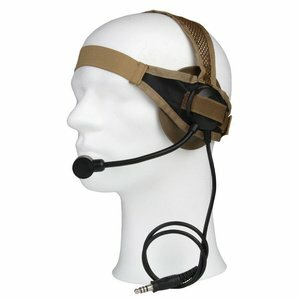 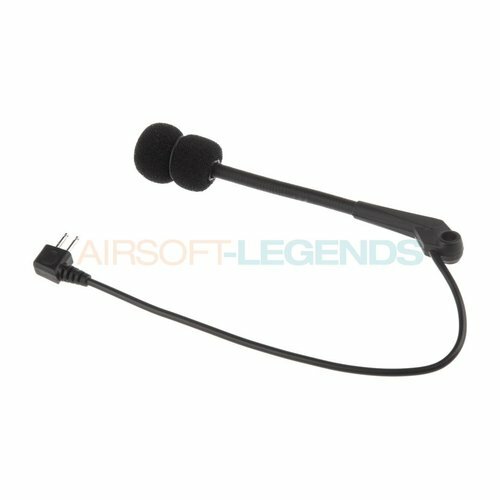 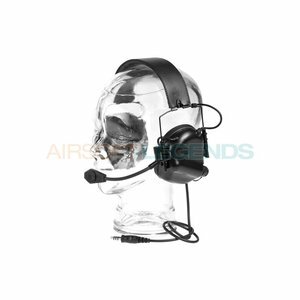 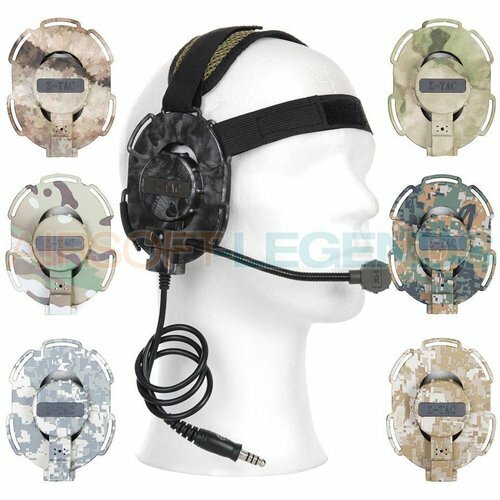 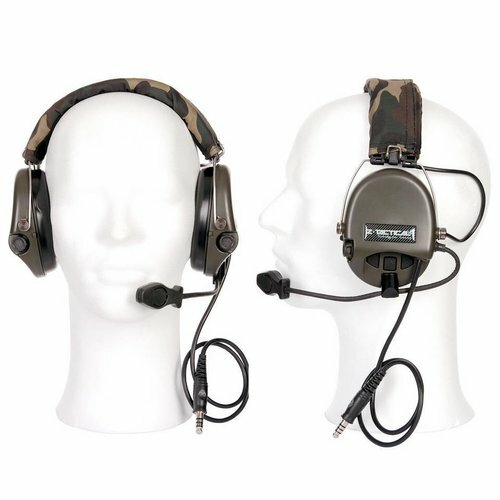 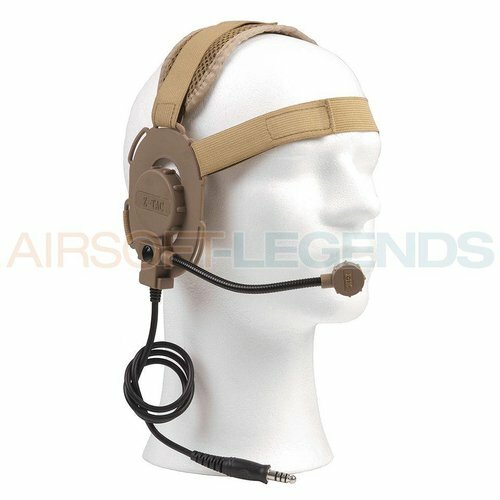 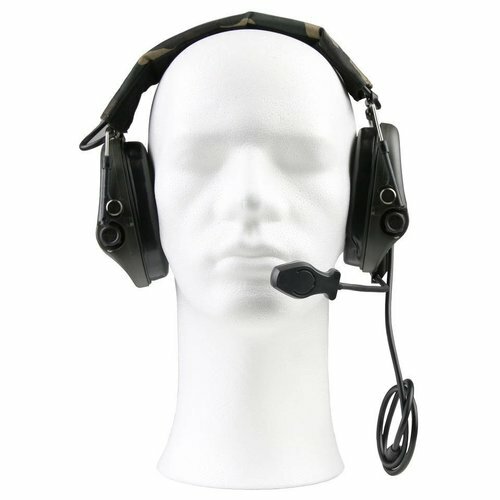 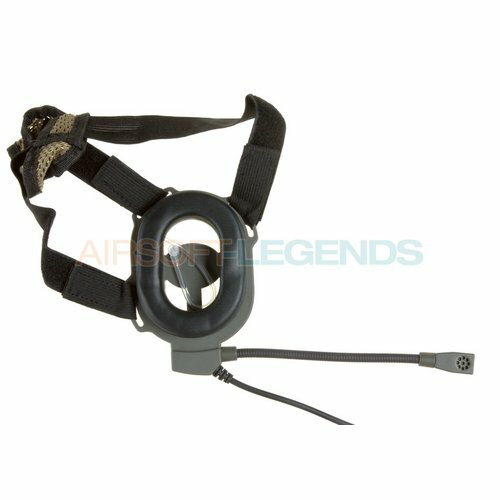 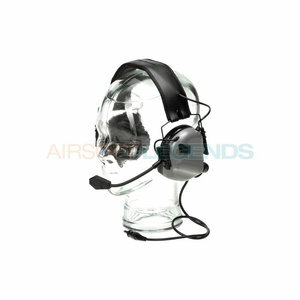 Ook voor verschillende headsets kan je bij airsoft-Legends terecht! 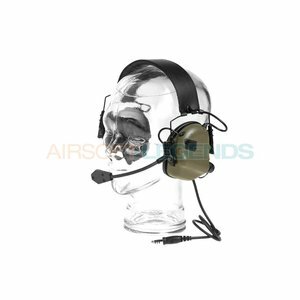 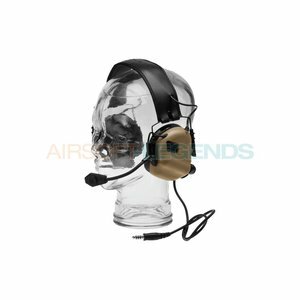 Headsets van merken als Z-Tactical, Element en 101inc. Z tactical L.I.H. (Low profile In-Ear Headset) Featuring Bone Conduction Technology offers unsurpassed comfort and fit for the user with a mission critical need to communicate in any environments.